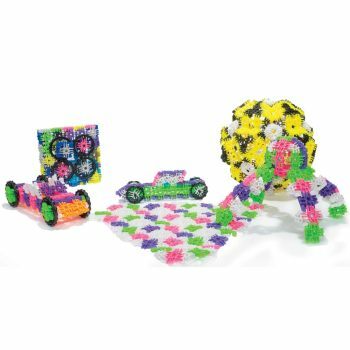 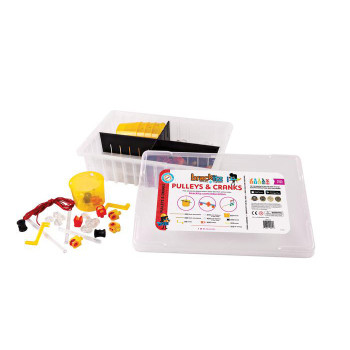 Encourage students to learn about chemistry, biology, energy, robotics and more with our engineering kits. 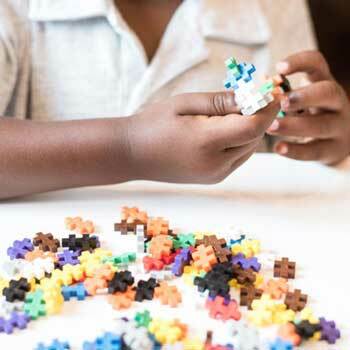 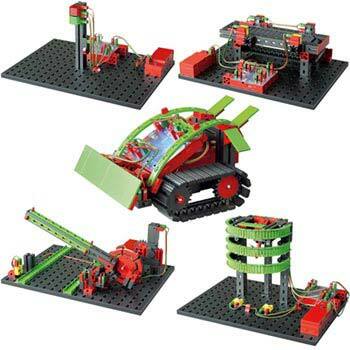 By engaging in hands-on activities, students learn how engineers apply their scientific and technical knowledge to design machines and devices. 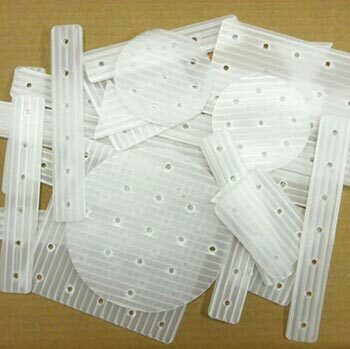 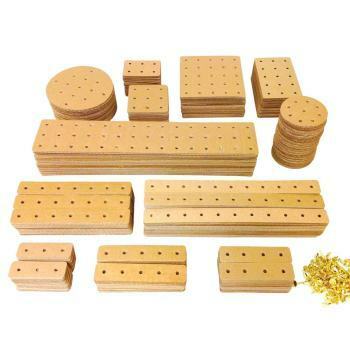 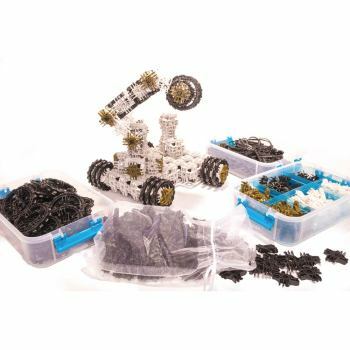 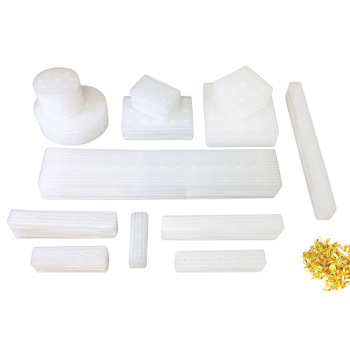 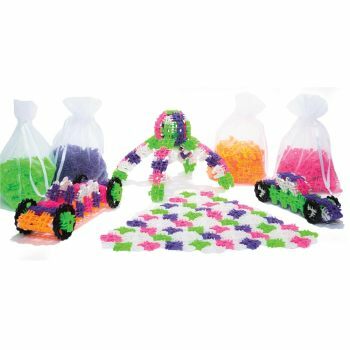 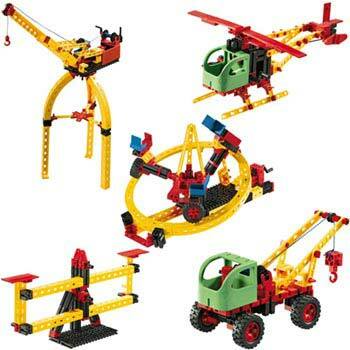 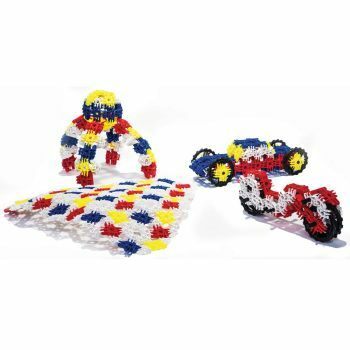 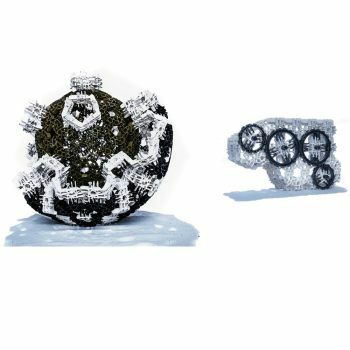 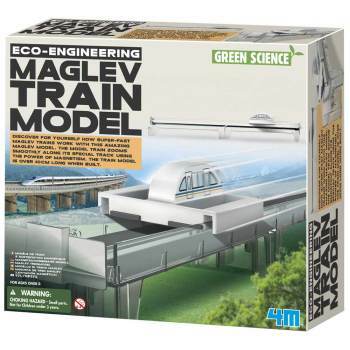 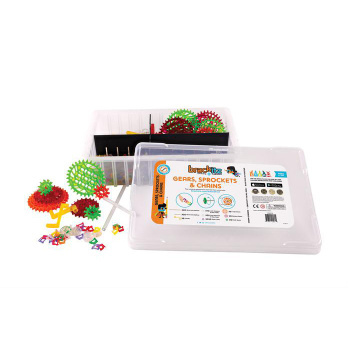 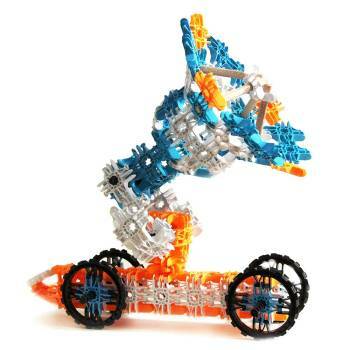 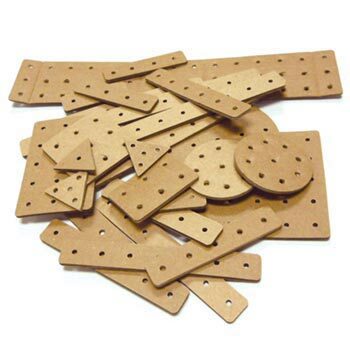 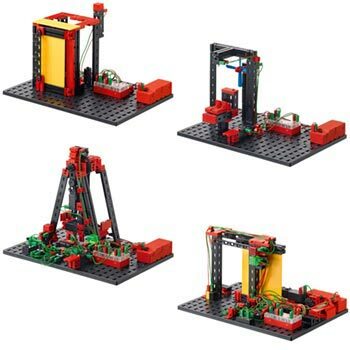 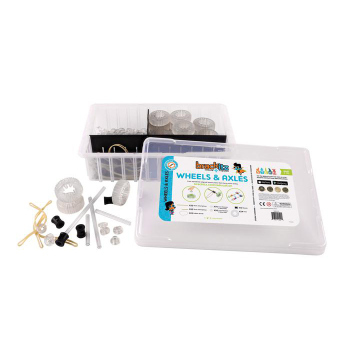 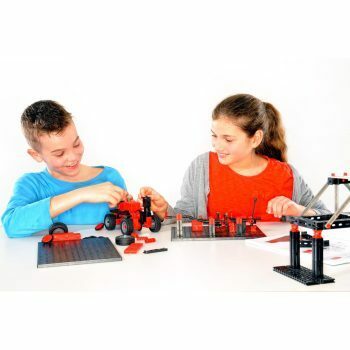 Choose from a variety of engineering kits, including Brackitz, DAZZlinks, Lux Blox and many more. 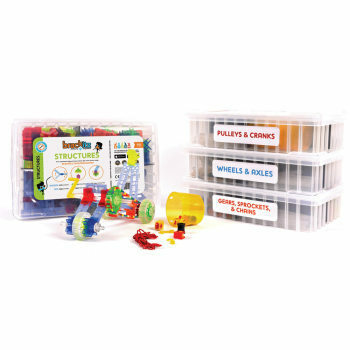 Our skilled team provides safe and educational kits for students of all ages. 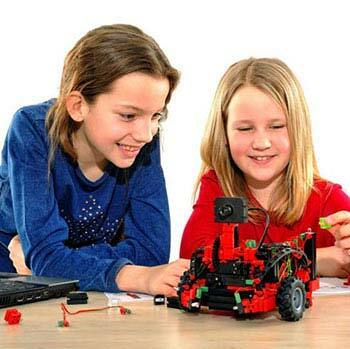 Give your students a head start to explore career paths in the STEM field. 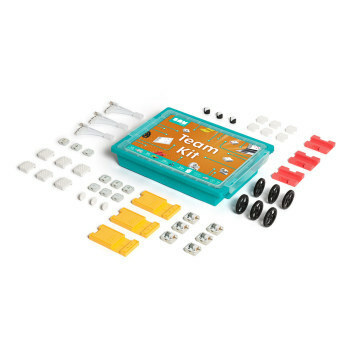 Simple circuits, series and parallel connections, electronic circuits with transistors, capacitors, resistors and LED's.